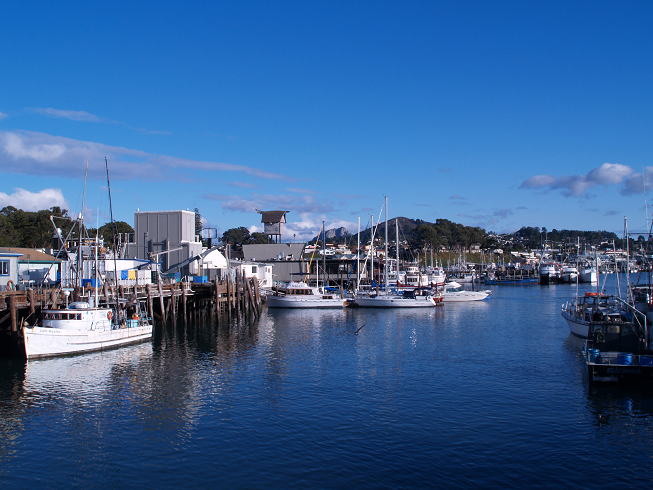 My family and I have traveled to Morro Bay, California this weekend. We traveled in a car with a movie playing for the kids in the back while my wife and I enjoyed the hundreds of songs off a thumb drive. There was a virtual map displayed showing us where we were at, where we were going, and where the gas stations are. My gas gauge was getting low and so my wife checked the GPS which told us 45 miles to our destination and our car told us we could go another 90 miles without filling up, so we passed up the expensive freeway gas and pressed on. 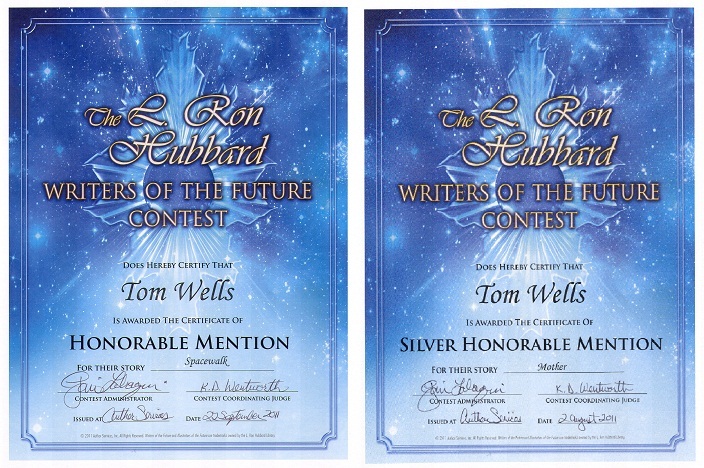 All the while I could check my e-mail to see if there was a notice for my Writer’s of the Future entry. I called my parents on the go from the middle of nowhere crossing the San Andreas fault. It dawned on me that most of the cool stuff I read about in science fiction is here. I arrived at my destination and I could take photos and video on the beach and send them to anyone on the planet instantly. There are still a few things we don’t have that are commonplace in the undefined “future” are flying cars, teleports, and interplanetary spaceships. But most of the rest has arrived, often times having been shaped by the dreams of the pioneering imaginations of Jules Vern, H.G. 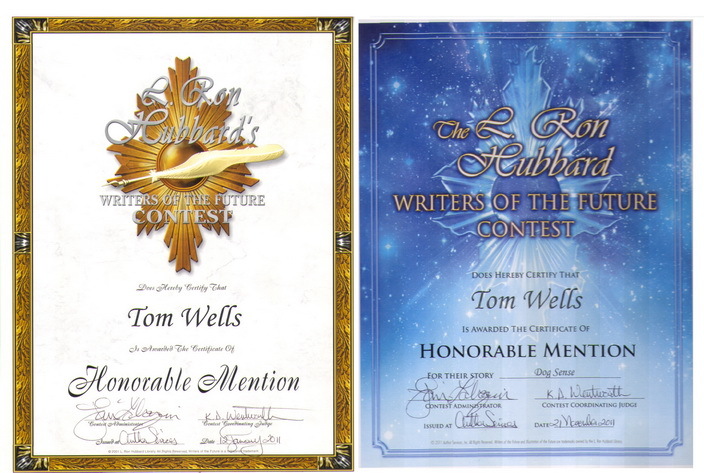 Wells, Isaac Asimov and most recently, Gene Roddenberry. I still want to fly out to a Martian colony on holiday, but it is cool that there are things from the future available now. Spider Robinson’s first Callahan’s story was about a time traveler. A guy and his wife got thrown into a Latin American jail in the pre-Vietnam sixties. She dies. Through various snafus, he didn’t get released until the mid-seventies. He called himself a time traveler, because the entire world had changed to become unrecognizable in the interim, both socially and technologically. People who lived through the changes one day at a time never really noticed them; but for him, they were just about too much to take. People canceled their Analog subscriptions over that story, because it wasn’t science fiction. But I thought it was incredibly powerful. And if you told the same story again today, the changes would be even more incomprehensible.